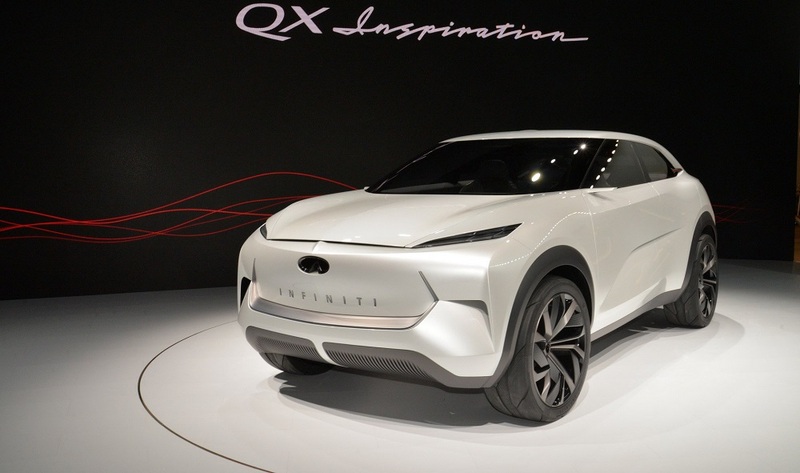 Making its debut at the 2019 North American International Auto Show, the Infiniti QX Inspiration mid-sized SUV concept serves as a precursor to the brand's first fully-electric vehicle. 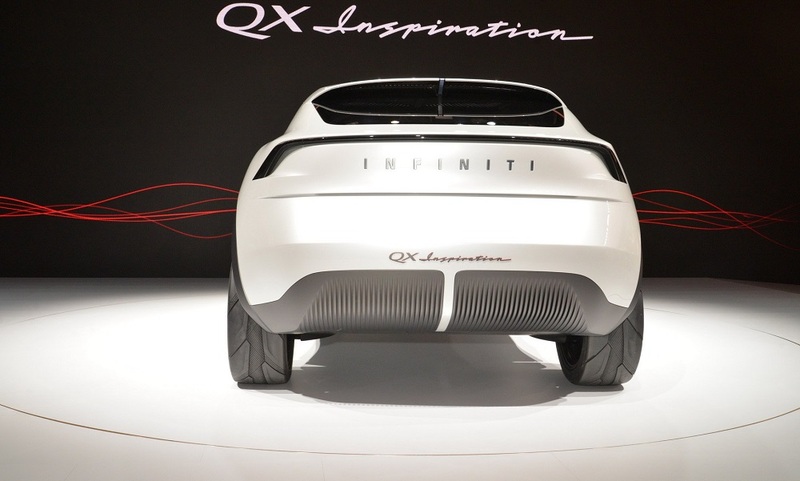 As a company with technological and powertrain innovation at its core, electrification is a natural next step for Infiniti, and the QX Inspiration design study previews the brand's plan to launch a range of high-performance electrified vehicles which promise an engaging drive and deliver range confidence. 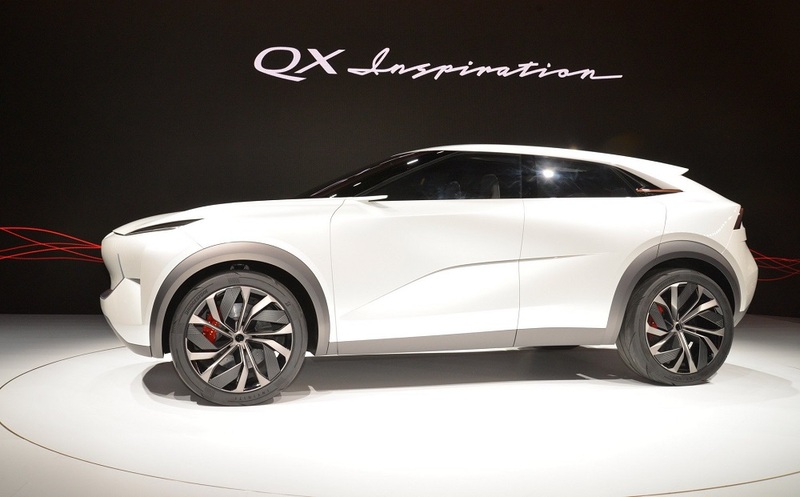 "The QX Inspiration marks the beginning of a new generation of Infiniti cars and establishes a direct blueprint for the brand's first electric vehicle. 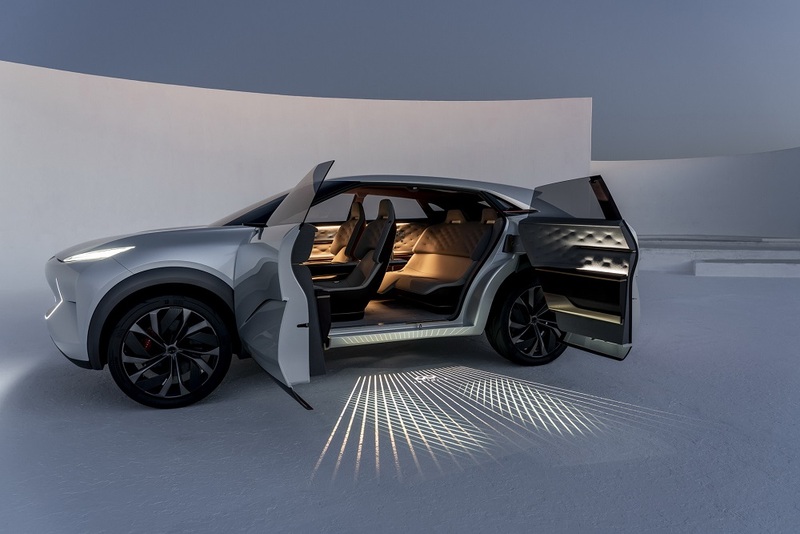 Based on a new, dedicated electric vehicle architecture and inspired by Infiniti's Japanese DNA, the SUV concept previews a product portfolio which will offer high performance, ultra-low emissions, and range confidence," said Christian Meunier, President, Infiniti. The all-wheel drive QX Inspiration concept signals a new era for Infiniti design enabled by technology, with a form language hinting at the potency and character of electrified powertrains. 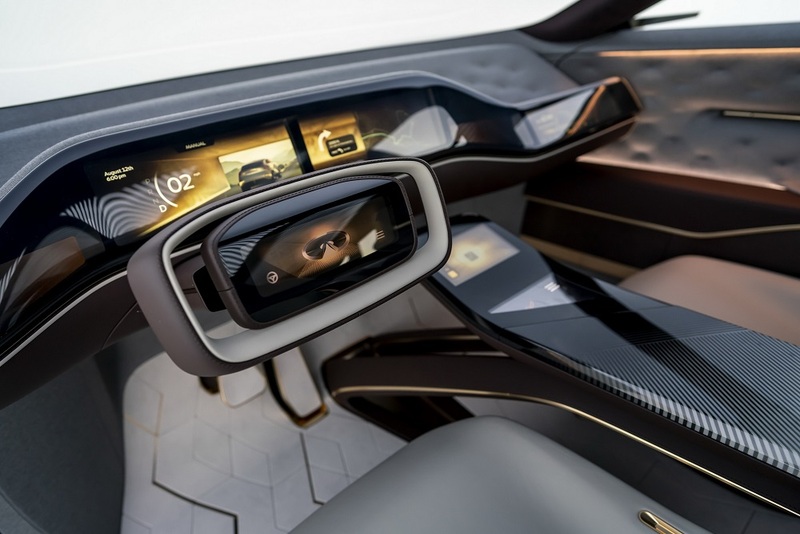 The new concept sets a direct precedent for the company's first fully-electric production car, illustrating how new architectures and technologies are influencing modern Infiniti design. It also draws on the Japanese spatial concept of 'Ma', demonstrating how open spaces between lines create tension and builds anticipation. 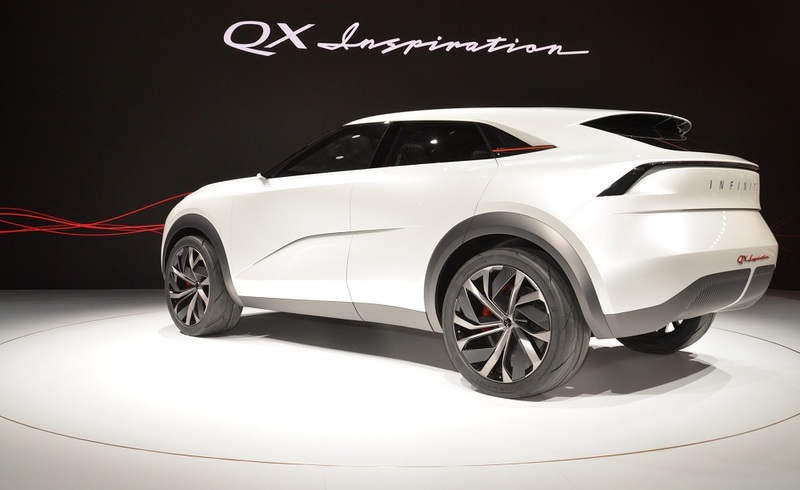 "QX Inspiration is the manifestation of our electric ambition and has been 30 years in the making," said Karim Habib, Executive Design Director, Infiniti.